Australian road rules state that all trailer with a GTM exceeding 750kgs must have brakes. 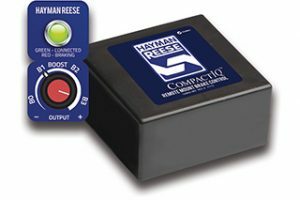 Fortunately, Hayman Reese has a range of brake controls to suit your needs. 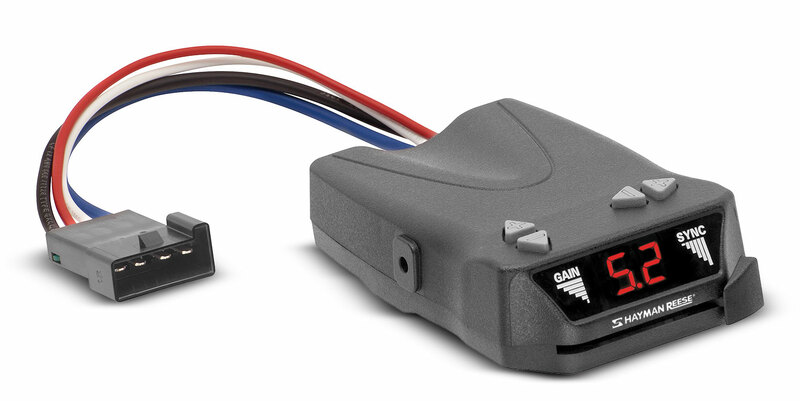 Ideal for 4WD, light caravan and camper applications, the Guardian Brake Controller gives you greater control over your braking. With a large easy to read display and push-button controls, the compact design mounts easily on your dash. 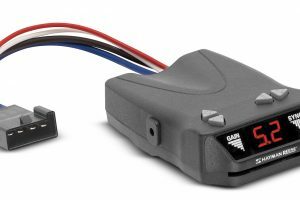 The Guardian Brake Controller kit includes timer brake controller, harness and mounting bracket hardware for easy installation. 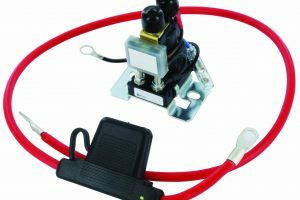 This ‘smart battery isolater’ will have a voltage of 13.2 volts and a ‘cut out’ of 12.7 volts, prevents the primary vehicle battery from over draining due to the load from the auxilary circuit. 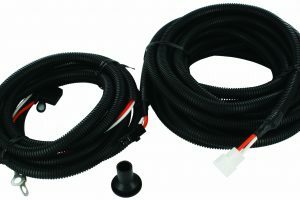 Supplies 50amp power through Anderson style connector. Ideal for higher current requirements. 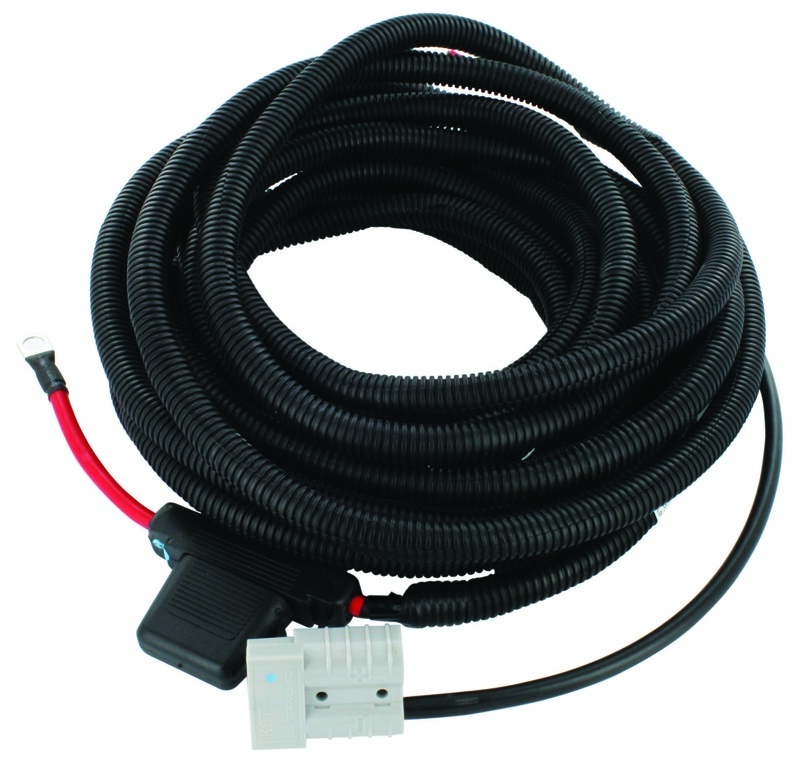 Supplies up to 15 Amps of power to the trailer if used with a 7 Pin plug. 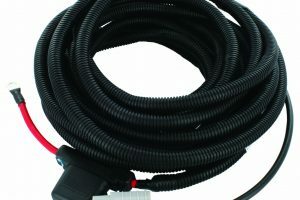 Supplies up to 30 Amps of power to the trailer if used with a 12 Pin plug. 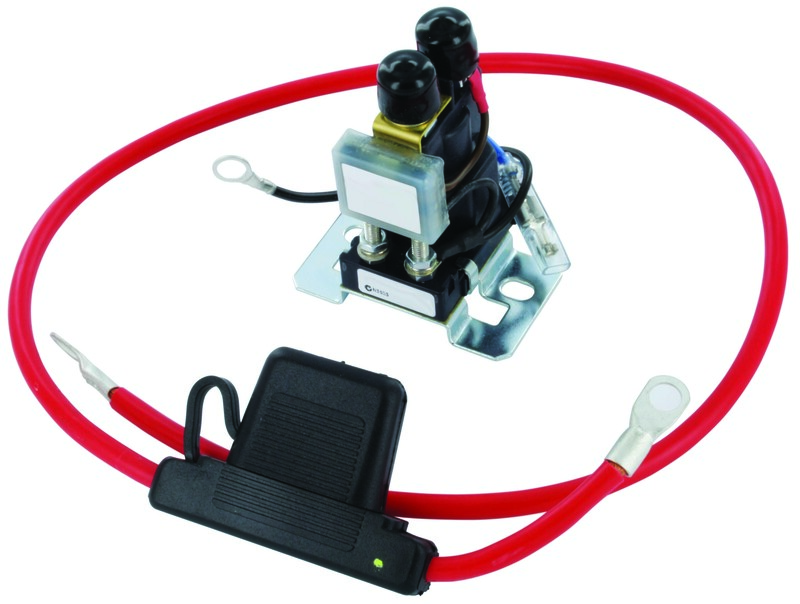 Enables operation of small 12 volt appliances like fridges and lighting circuits in caravans. 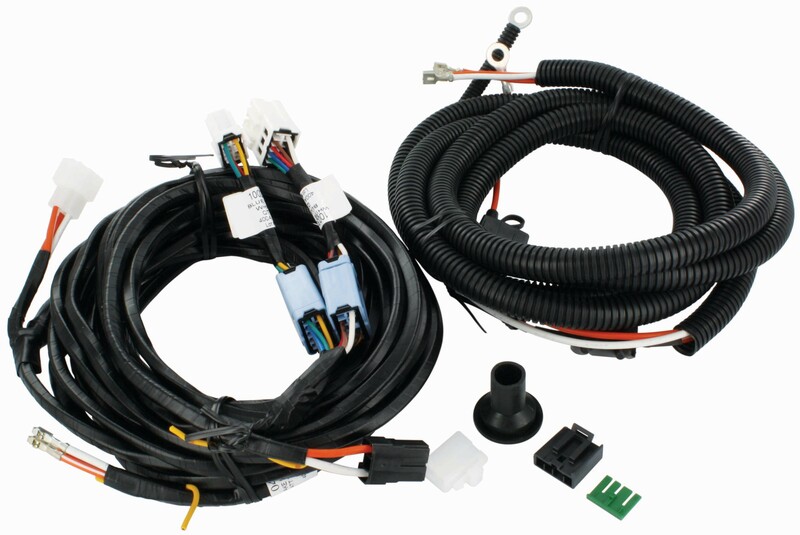 A range of different wiring tails are available from Hayman Reese to suit your towing set-up and power needs. 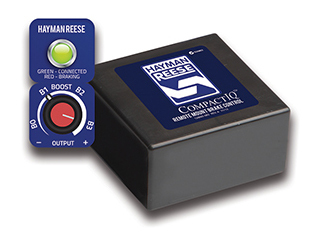 Enables plug and play connectivity with any Hayman Reese or Tekonsha brake controller. 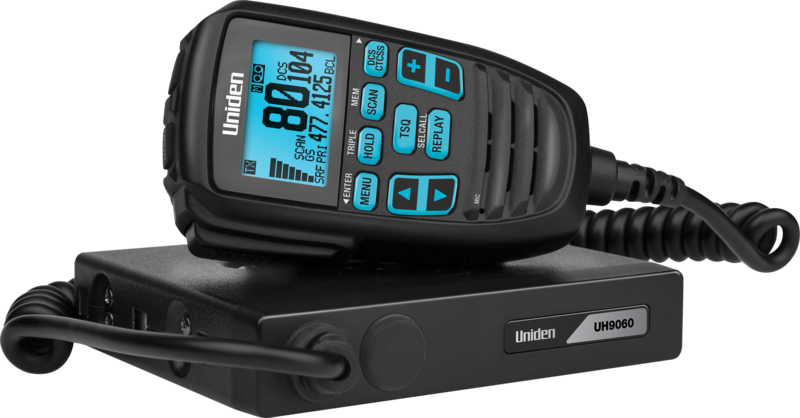 Provides up tp 30amp auxiliary power through the use of a 12 pin. 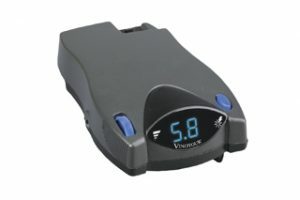 Enables plug and play connectivity with Hayman Reese or Tekonsha brake controller. The remote mount CompactIQ proportional brake controller gives you greater control over your braking, on and off road. The remote function dial and LED indicator can be mounted in a spare switch panel rather than through the main dashboard or centre console. Leaving the brake controller out of sight and out of the way behind the vehicle’s dashboard – with only the dial and indicator visible. The Output Control Dial has two functions. It lets you set the minimum braking force of the trailer (otherwise known as the ‘Boost’ – a unique feature) and provides an override function for additional braking power on the trailer when required. 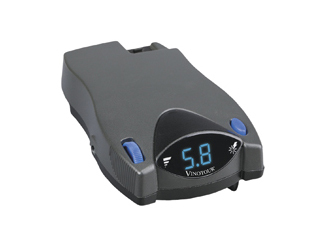 The over-ride force can be set by the user and is activated by pressing and holding the Output Control Dial. 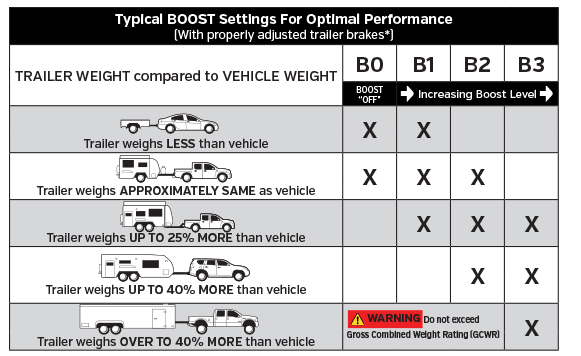 The “Boost” feature gives users the ability to apply more or less braking power when necessary. 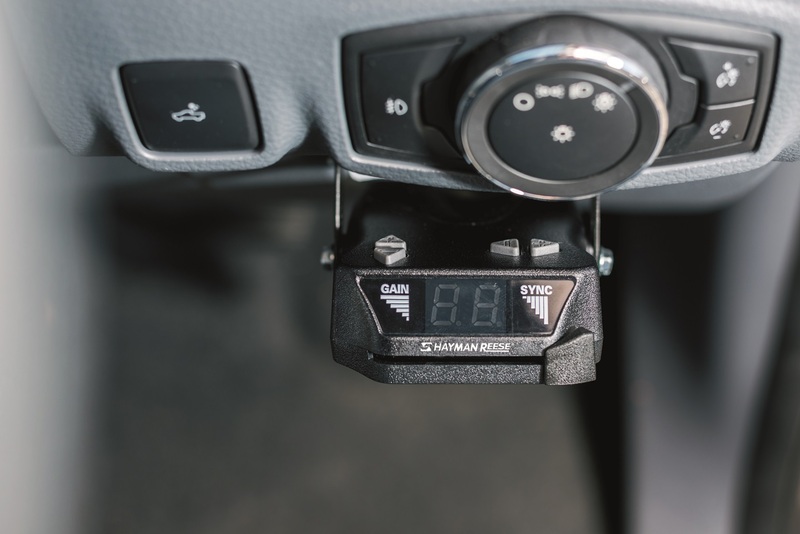 By adjusting the Boost on the Output Control Dial, users can choose the minimum amount of braking force to apply when the brake pedal is first pressed. For heavier caravans and trailers more Boost can be used for greater braking control. 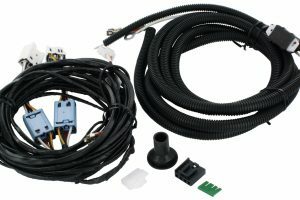 This feature is unique to the CompactIQ as a remote mounted brake control unit. Brake controller unit is concealed behind the dash. Includes a “Boost” feature that gives users the ability to set minimum braking power and control over your braking, on and off road. LED indicator showing the status of the braking system. 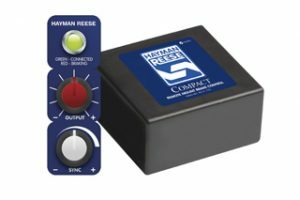 The Hayman Reese Compact joins the already reliable range of Hayman Reese Brake Controls and like the name suggests is compact enough to be installed with space in mind. The controls are mounted in the dash of the vehicle, with the main control unit mounted out of sight. 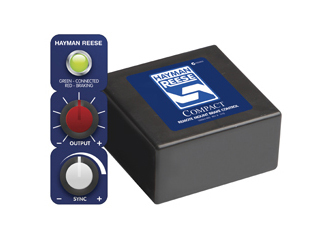 There are very few tools needed to carry out the installation of the Hayman Reese Compact with a drill, crimp tool, wire cutter and circuit tester all you need to complete your job. 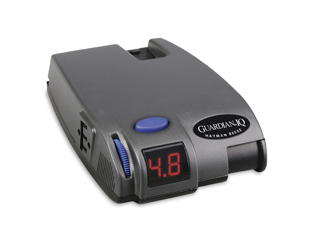 The Vinotour™ Proportional-based control offers everything the Guardian® IQ has and more. It utilises a 360 degree fitting range and through the use of a sensing device can determine the tow vehicles rate of deceleration and apply the correct amount of trailer braking to match. 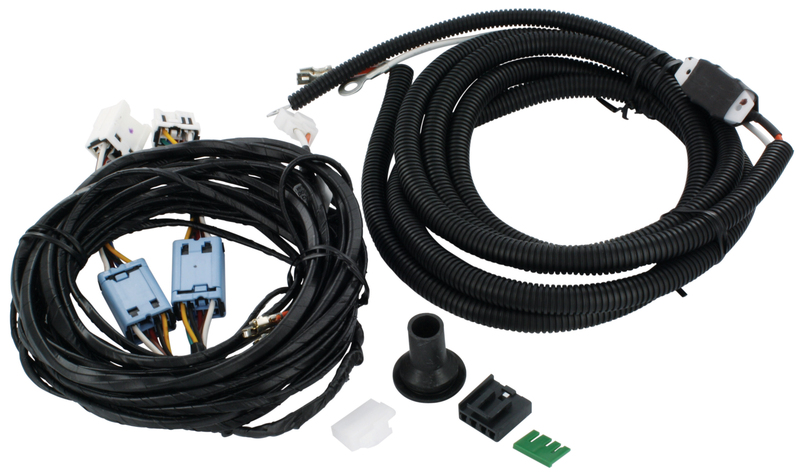 The Hayman Reese Guardian® IQ is loaded with features to improve control over your towed vehicle. Equipped with three level “Boost” functionality, Guardian® IQ allows you to incrementally increase the sensitivity of the brake control’s inertial sensor further enhancing the participation of trailer brakes during a brake event. With a push of a button you can quickly change the Boost setting to optimise your unit to cope with your towing situation, driving preference as well as the condition of your trailer brakes. 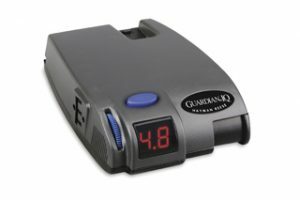 The 2 digit LED readout will continuously keep you informed by depicting the electrical connection status, amount of voltage delivery to the trailer brakes as well as self diagnosing features providing you with optimal visibility. The Guardian® IQ is convenient in every situation. 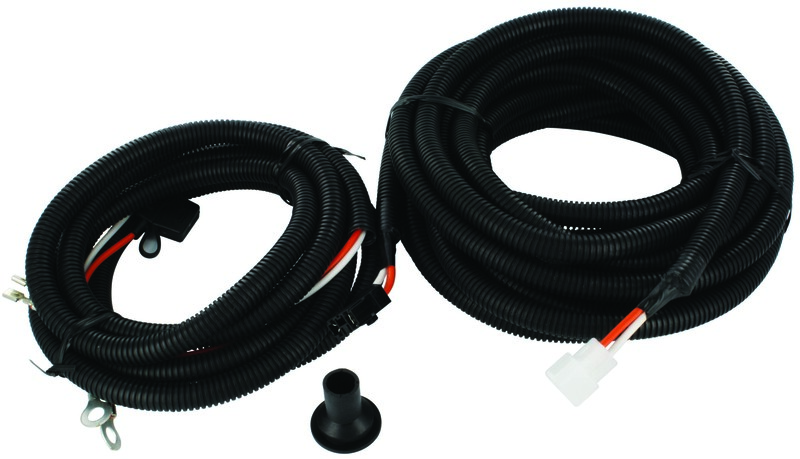 It ensures speedy, problem-free installations by providing “Plug & Tow” port for 2-plug adapters, pre assembled wiring harnesses as well as an innovative snap-in dash mounting kit. The quick release disconnect feature allows you to remove and store the unit when not in use. Boasting a built in self levelling mechanism the Guardian® IQ guarantees that no level adjustment is necessary, giving you more time on the road. 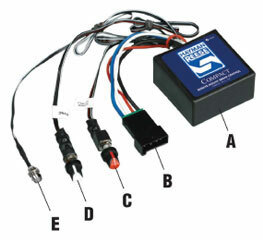 All Hayman Reese brake controllers are covered by a 3 year warranty. 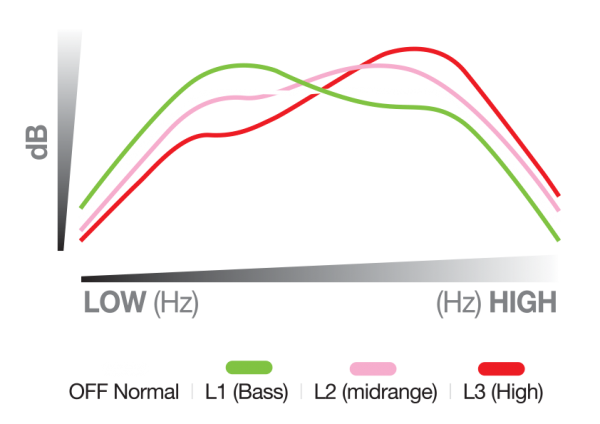 Self diagnosing feature incorporated into LED display for optimal visibility. Self levelling mechanism – no level adjustment necessary.